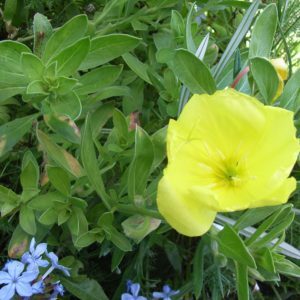 The leaves form a basal rosette at ground level and spiral up to the flowering stems. The blades are dentate or deeply lobed. 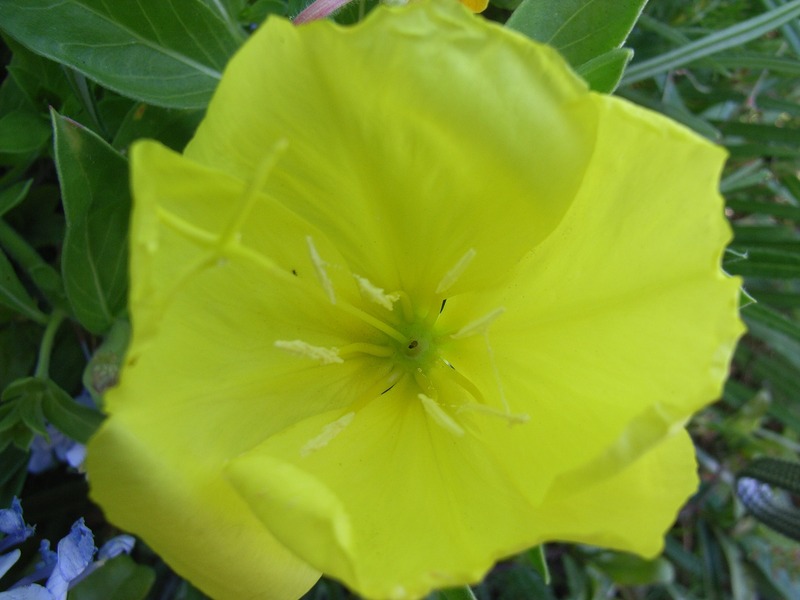 The flowers of many species open in the evening, hence the name “evening primrose”.